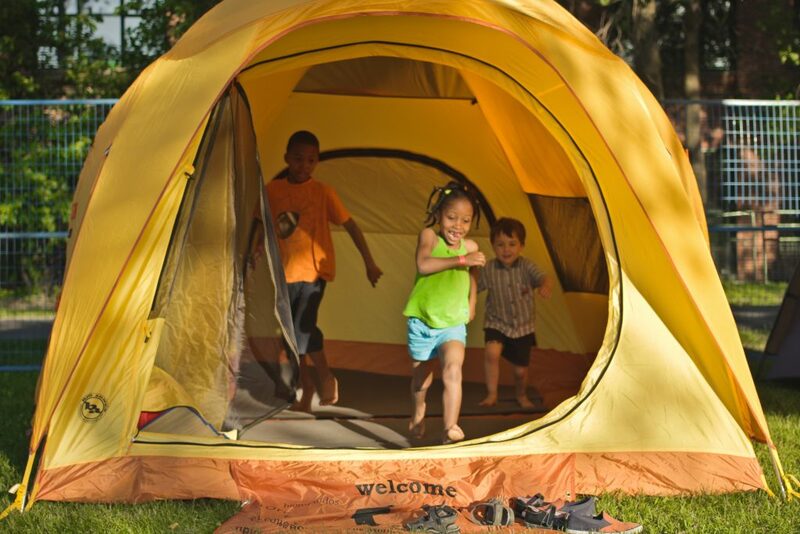 Home Activities Upcoming Activities Introduction to Camping in Montreal – June 15-16! Try camping with friends or family, on June 15-16 at the Lachine Canal near the Old Port! Take advantage of a special rate just for our Intercultural Outdoor Recreation group! Welcome to people camping for the first time, or anyone who wants to try urban camping! All ages welcome! Come stay with us overnight along the Lachine canal. Camping mats and tents will be provided. Just bring a sleeping bag or blanket! There will be many activities and workshops to learn how to put up a tent, make your own firestarter and cook in the outdoors, and more! Reserve your spots soon! Limited space! To register: Via my colleagues at the Milton Park Recreation Association at the above links, or 3555 St. Urbain (metro Sherbrooke), or 514.872.0566. Please note that full payment is due upon registering. If you need to cancel, please notify ARMP in writing at least 10 days prior to the start of this activity, and a reimbursement cheque will be issued for you. After that, no reimbursement nor credit will be issued. Please note that you will also need to come in person to our office and fill out a reimbursement request form. The activity will take place rain or shine.